IF your water heater breaks due to a burst or leak it may cause water damage to your home. Prior to a water heater break there are signs of water damage to look out for. 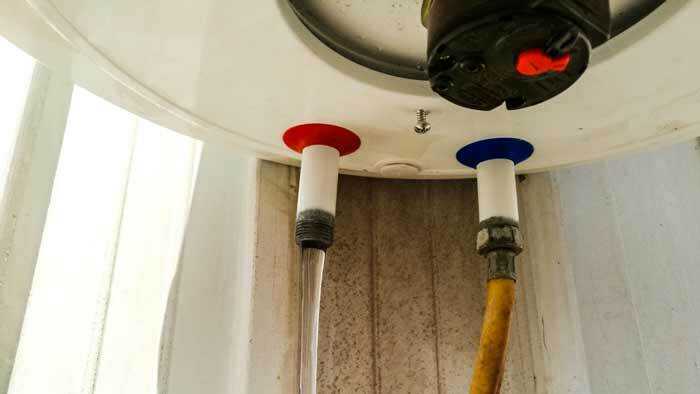 If you see still water beneath the tank, water spots on the surrounding walls, or mold growing around the water heater then call us immediately to prevent further damage to your home. We will remove all excess water and mold before restoring the affected area. If your water heater has already burst, call the best company in Wake Forest for a rapid response, Carolina Water Damage Restoration. After learning more about your water heater water damage, we’ll send out a team of water damage experts to survey the affected area. From there, we’ll come up with a plan to clean up & extract water from the flooded areas before restoring your home to its previous condition. 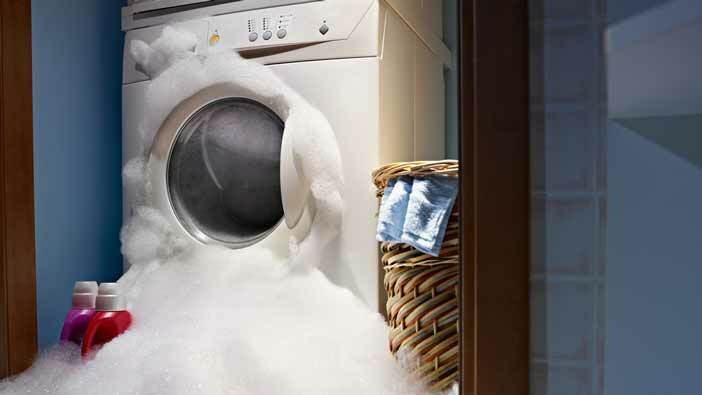 There are a number of reasons that a washing machine can overflow or flood. Sometimes it’s due to user error, other times it can just be a washing machine malfunction.. If the your washing machine is leaking or overflowing and the water is not drained or removed efficiently it may cause water damage to your home. Homes and apartments with washing machines on the second floor, or higher, are at greater risk of water damage in this situation. The water damage could spread through the floors to the room or residence beneath. 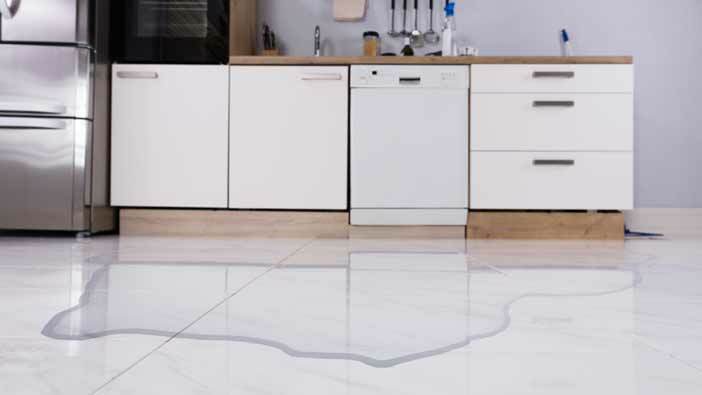 Even if you believe you have removed all of the flood water from a washing machine leak, you might be surprised how much of the water has already seeped into the carpet or beneath the floorboards. You shouldn’t try handle an issue this big alone, instead call Carolina Water Damage Restoration in Wake Forest. Sharing your concerns with an expert as soon as possible will minimize risk of costly damage to your home. A team of technicians will arrive with the latest equipment purposed for water removal, water damage restoration, and standard cleanup. Carolina Water Damage Restoration in Wake Forest, NC offers Free Consultations. Experts are available 24/7, year rounds, by phone and online . Call us at 919-302-2729 or contact experts online by submitting a contact form alone with your detailed message. A flooded, leaking, or overflowing dishwasher is hard to clean up after without the proper equipment. Carolina Water Damage Restoration is the company you can rely on for help repair & restore water damage from appliances in your home in Wake Forest. Our on-call emergency team of water damage restoration technicians are experienced and certified for water damage restoration and mold damage remediation services. They will professionally restore your home back to its previous condition. 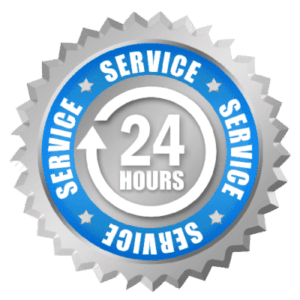 Carolina Water Damage Restoration, in Wake Forest, NC is available 24/7, year round. For a free consultation from the experts, call 919-302-2729 or send a detailed message online by filling out the contact form. A Leaky Refrigerator may spread water so slowly that by the time you notice the signs, such as mold or water spots, the water damage may already be severe. A minor crack in the water line can easily weaken and tear, causing a slow leak. 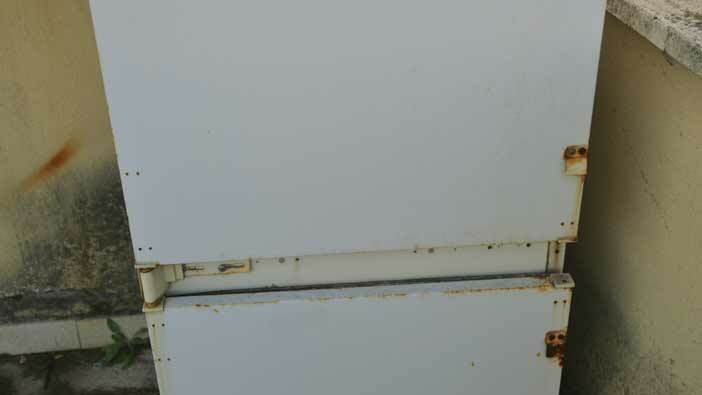 Because the water line is in the rear of most refrigeration units, the water starts to pool, weakening the underlying surface and creating mold. That’s why at the first sign of water damage around your refrigerator, you should call Carolina Water Damage Restoration in Wake Forest, NC. Our water damage restoration experts are on call 24/7, ready to repair and restore your home back to its previous condition. Contact our experts from Carolina Water Damage Restoration, in Wake Forest, NC online or by phone. We are available 24/7 and offer Free Consultations. Call us at 919-302-2729 or go online to submit a contact form and detailed message directly.